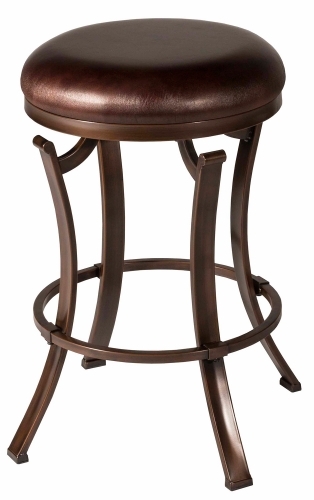 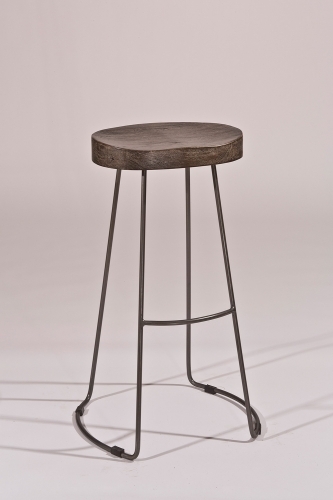 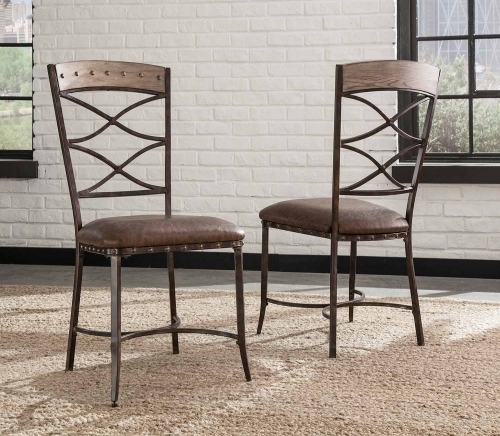 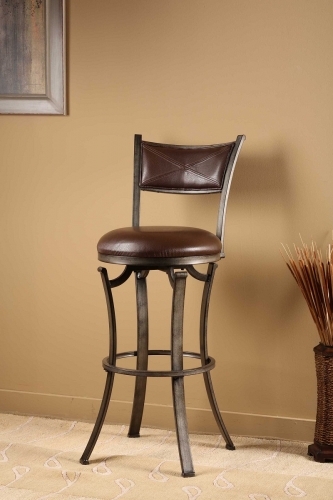 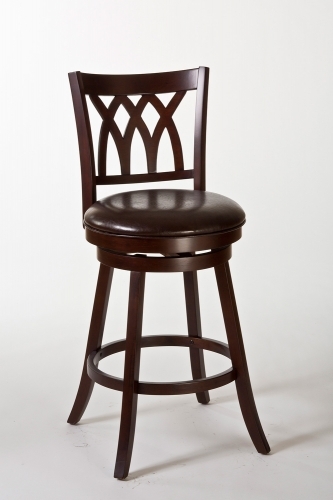 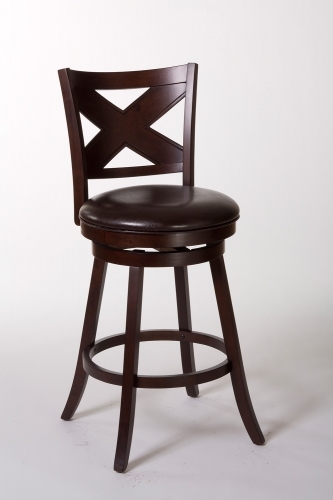 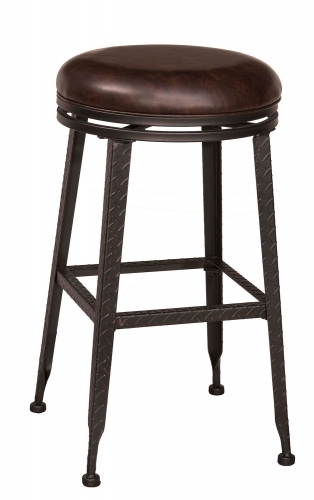 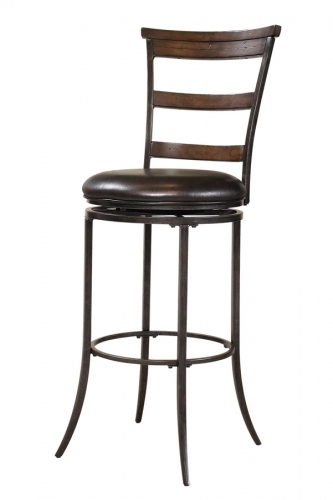 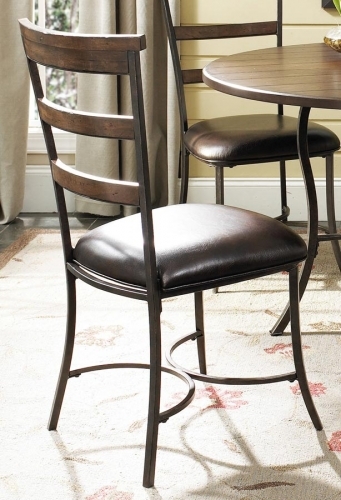 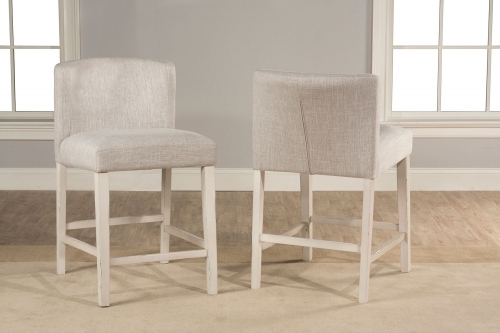 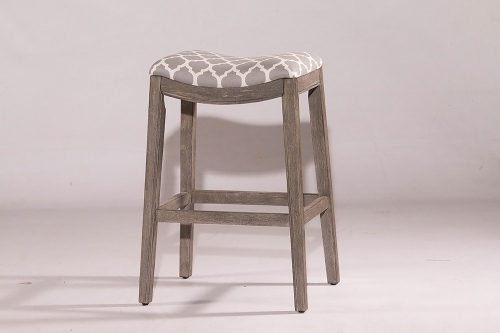 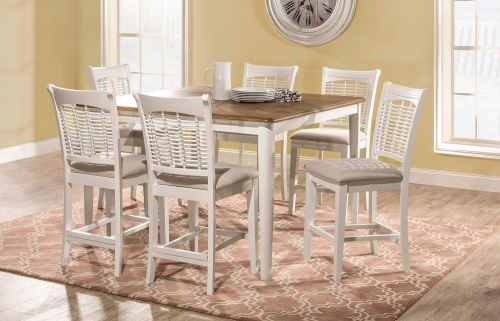 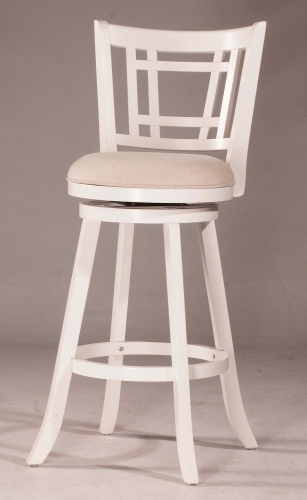 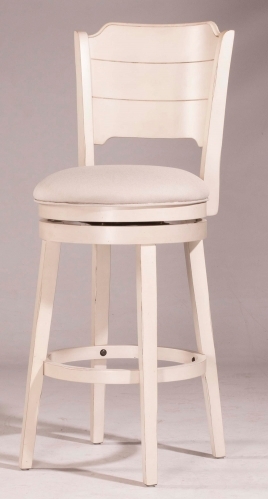 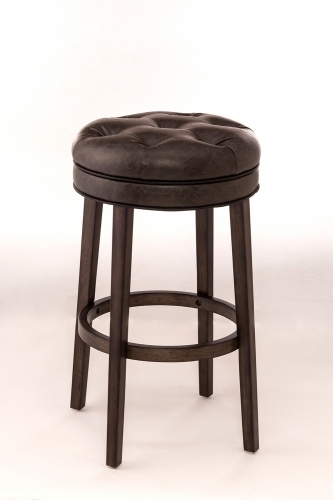 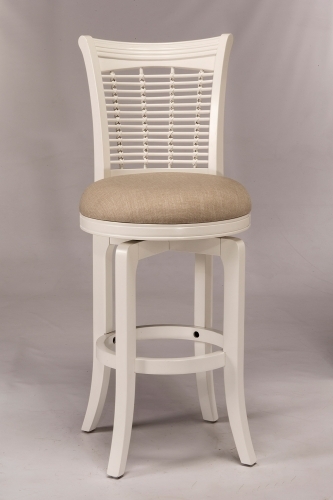 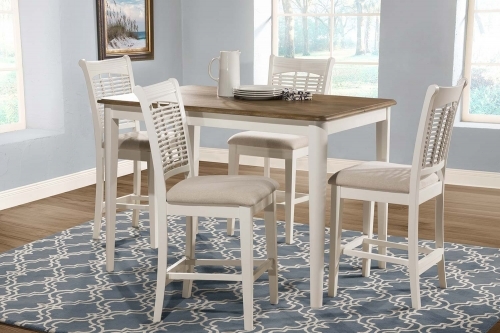 Unlike anything you will find out there in the furniture marketplace, Hillsdale Furniture's unique Bayberry non swivel stools capture a look all their own. 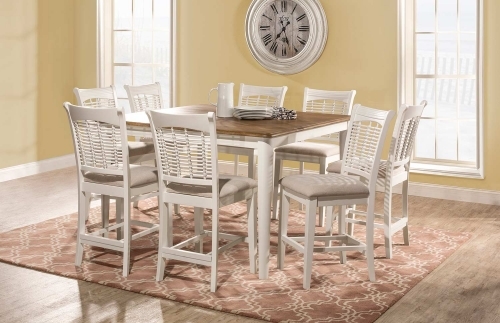 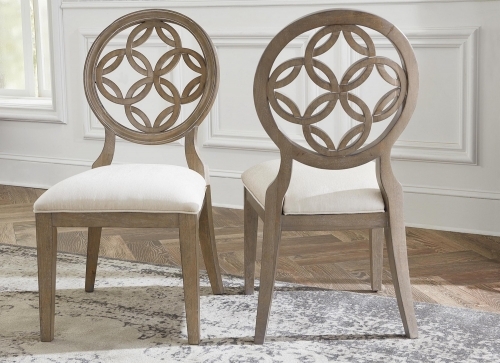 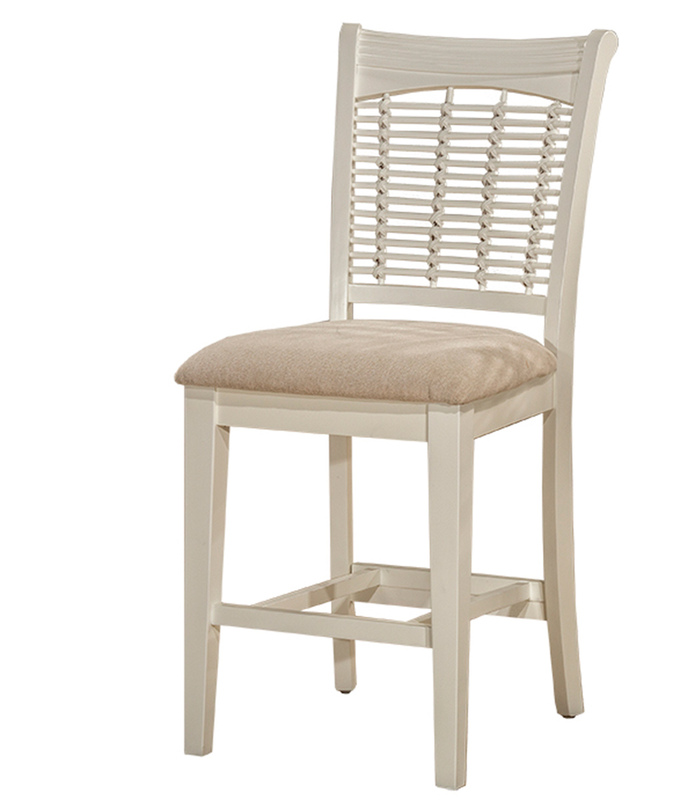 Combining clean lines and angles to create a transitional design aesthetic, the hallmark of this collection is the intricate bamboo styled chair back, which conjures images of coastal and country living. 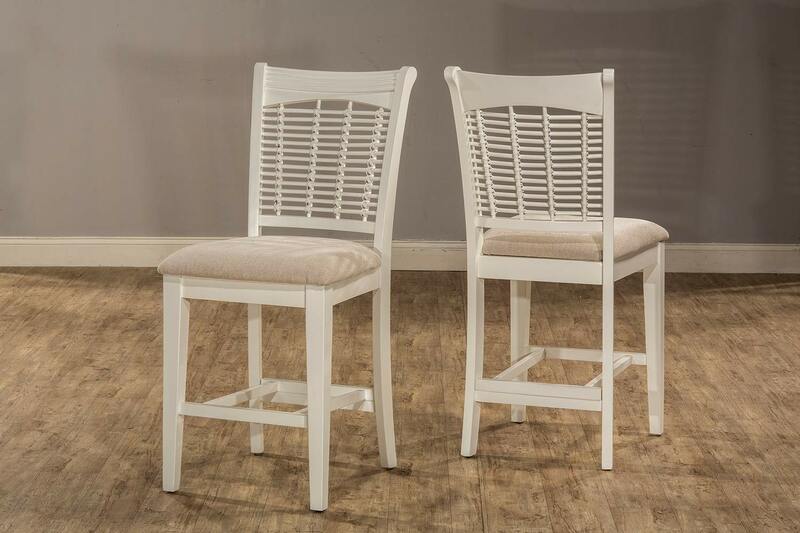 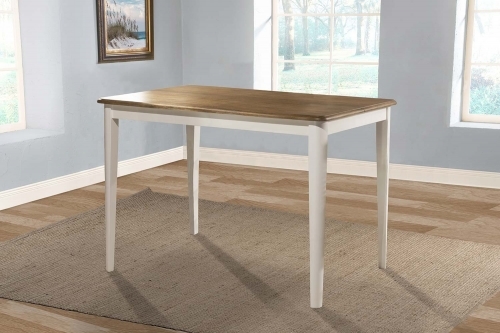 Finished in a pretty white and designed for your comfort with perfectly placed foot rests and off white woven upholstered seats. 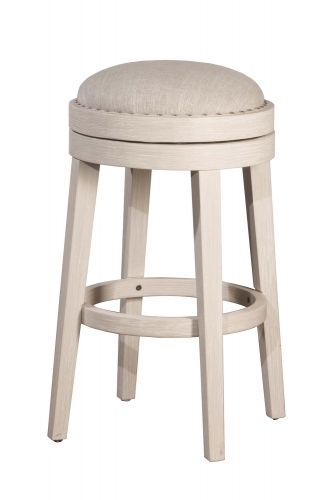 Composed of wood, wood composites and veneers, this stools will require assembly.